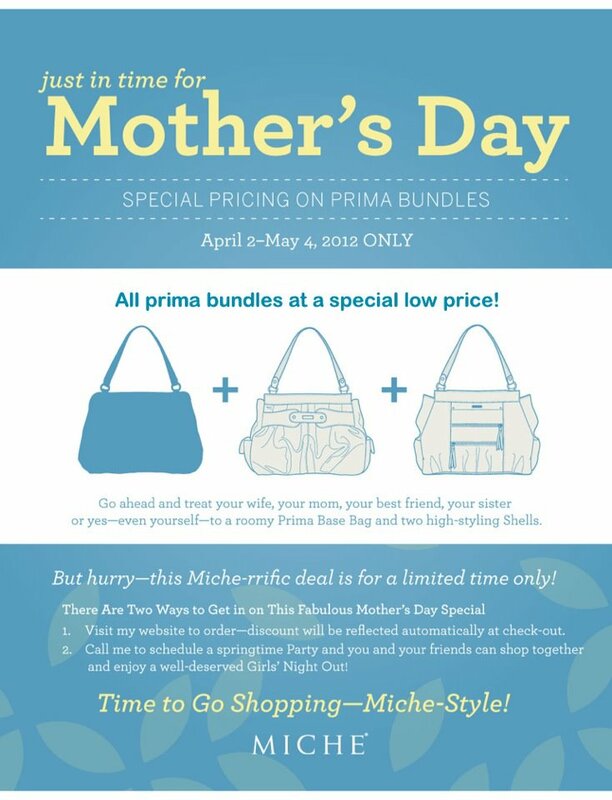 Miche Mother’s day special sale!! Prima bundles are on SALE with huge discounts~ | Sophisticated Diva ~ A.K.A. Along came Polly!